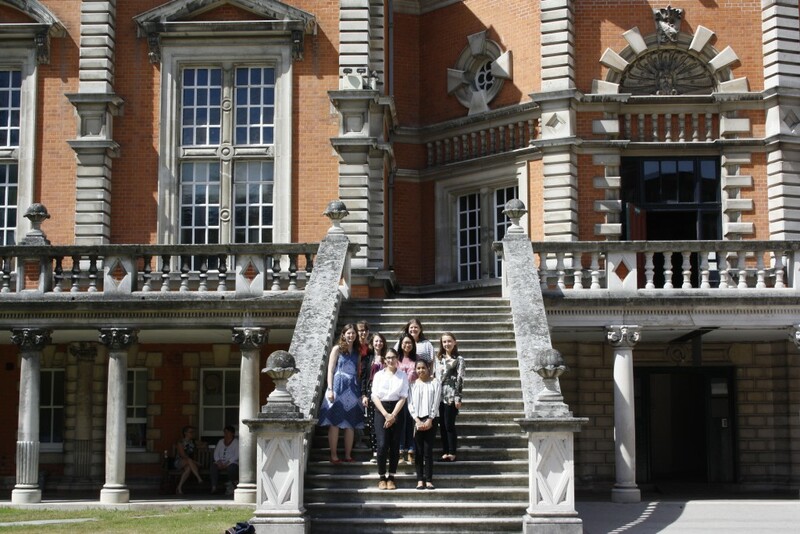 The Social Development Laboratory is part of the Developmental Studies Centre in the Department of Psychology at Royal Holloway, University of London. The lab’s work focuses on examining the development and consequences of children’s social relationships and social understanding. Research areas include children’s ethnic and gender identity, children’s conversations and learning, understanding of self-presentation, emotional and moral and ethical understanding, parenting and mapping peers social and friendship networks. The Lab Director is Dr Dawn Watling. Researching young children’s attitudes towards autism.